So, I’m going to wait. If I see a patch on release, or even a few weeks later, I’ll be happy. 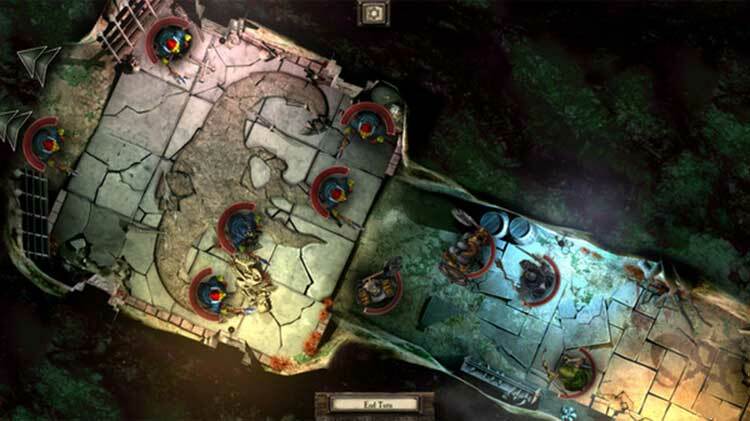 No, WQ isn’t setting any new major trends in the tactics genre, but it’s a great universe both for those who love Warhammer and for those who just enjoy high fantasy. I have to say as well that the price is actually pretty solid for the amount of content and play time you can expect. If you’re a fan of the franchise or are just looking for a new tactics game, I wouldn’t pass this over. 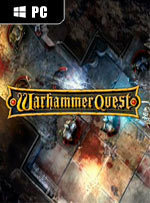 There really isn’t any need for you to buy Warhammer Quest. 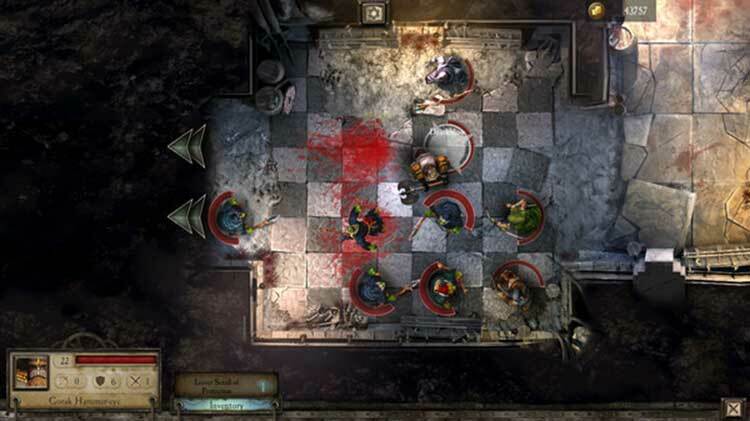 If you liked the videogame versions of Hero Quest or Space Hulk then you’ll find it hugely underwhelming. If you liked the iOS version then you already own it. 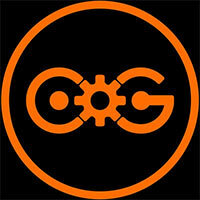 And if you like the board game I suggest sticking with that until a better videogame comes along. 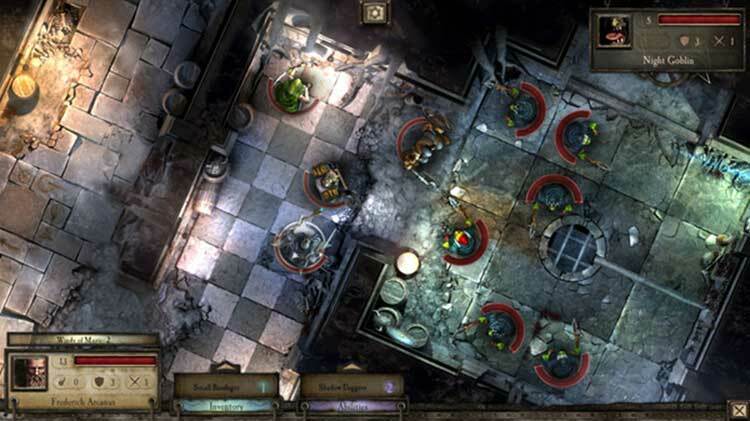 Warhammer Quest is a basic port of an iPhone game which had basic gameplay and basic graphics with absolutely no bells and whistles on top, unless you count microtransactions. 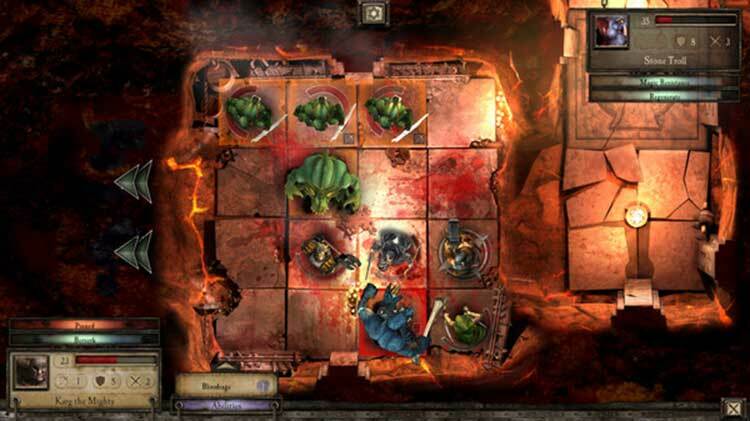 Warhammer Quest is a competent example of a digital board game but in trying to sand its sharp edges and ensure that it's accessible to all, Rodeo has oversimplified the already slight source material. It's a shame, because the developer has the passion and ability to approximate the tabletop experience and it would be interesting to see how it might handle another of the Games Workshop properties if developing it from the ground-up as a PC title. Mit dieser lieblosen Umsetzung habt ihr dem Brettspiel Warhammer Quest kein Denkmal errichtet. Auf hässlichen Hintergründen zieht man mit kantigen Modellen in repetitive Schlachten, nur um ständig auf einen Echtgeld-Shop zu stoßen, dessen Preise viel zu hoch sind. Eine miese Übersetzung und die schlechte Bedienung tun ihr Übriges. Malgré un concept pas forcément inintéressant sur le papier et une durée de vie correcte, Warhammer Quest se montre assez décevant à l'usage. Déjà, les combats sont trop répétitifs et plutôt mous, mais c'est surtout le modèle économique qui choque, puisqu'on nous oblige quasiment à passer à la caisse. Ajoutez à cela un loot très limité et un inventaire pas très intuitif et vous tenez un jeu bien moyen. 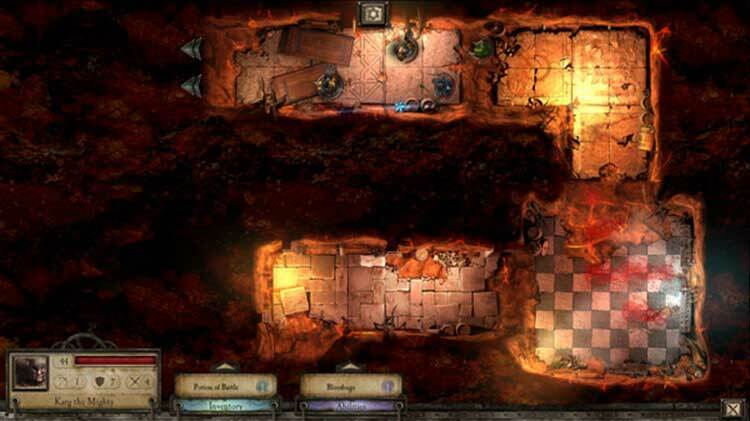 In definitiva Warhammer Quest è un RPG vecchia scuola che nella transizione da iOS a PC perde molta della sua brillantezza e mostra più chiaramente alcuni difetti rispetto a prodotti più moderni e ambiziosi. Ciò che poteva essere un ottimo prodotto due anni fa su tablet, se portato pari pari oggi su pc, mostra inevitabilmente la corda, sia per le diverse prerogative dei giocatori PC sia per questioni tecnologiche.